If a horror movie is successful enough, it will often find a television component in some form or another. We see this now more than ever, with series like Bates Motel, Hannibal, Dracula, Rosemary’s Baby and more. With that said, now is as good an opportunity as any to look back at Friday the 13th: The Series. Most people might not remember it, in fact even some fans of the films aren’t aware of its existence. But it happened, and it’s even started to gain some traction on TV again, on networks like SyFy and Chiller. The show has nothing to do with the movies. The two are entirely separate. Jason Voorhees was never a character in the show, nor was he ever mentioned. Yet it is the official Friday the 13th TV show. What it basically became was a place for the people behind the film series to tell their own, unique horror stories that did not feature Jason. As such, it worked fairly well. There’s a notion among fans that Friday the 13th: The Series was some kind of grand disaster. But it actually wasn’t. It only ran for three seasons, sure, but that was because of budgetary reasons, which is the number one thing that usually puts a genre show out to pasture. Viewership and reception were strong at the start, and even if the series told its own story, it was sort of neat. The show focused on an antique shop where all of the items had been possessed by supernatural forces. Upon learning this, the people who inherit the shop feel the need to track each item down and forever stop the spread of evil. It was a solid production that surprisingly held its own against the horror TV climate of the time. 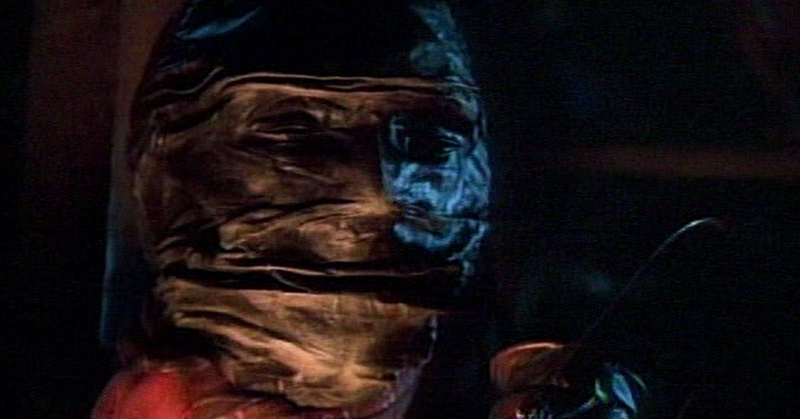 While not every episode was a winner, here are five that are probably scarier than they had any right to be. The pilot for Friday the 13th: The Series was also probably its best episode, but that shouldn’t deter anyone from checking the show out the next time its on SyFy or Chiller. It not only sets up the storyline for the whole show, but introduces the first cursed object in the form of a frightening porcelain doll. 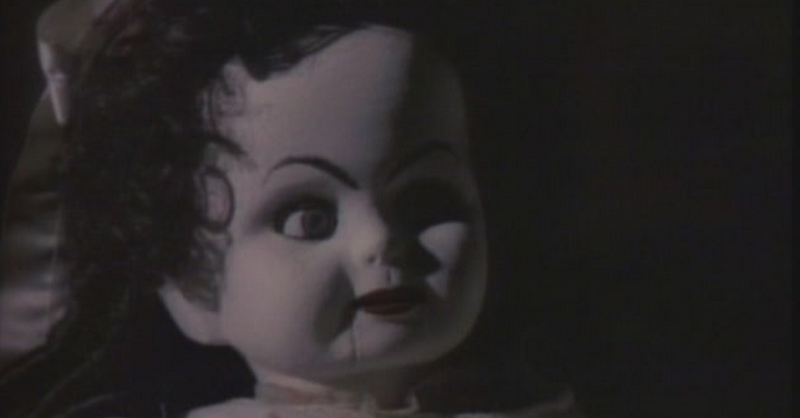 While the budget shows and it doesn’t fully hold up in a few places, it’s still one of the scariest killer dolls ever put to film. In this thought-provoking episode, a fraudulent faith healer gets his hands on a cursed glove that he naturally uses for murder. The real highlight of this particular episode, however, is that it was directed by master of horror David Cronenberg. Although he’s working under the confines of TV’s strict budget and time here, he nonetheless delivers a quality episode. The director puts his own stamp on things, but at the same time it doesn’t feel out of place, it still feels like a natural progression of the ongoing storyline. Scarecrows, in general, are creepy. For some reason, movies have never totally latched onto this. There are the classics like Dark Night of the Scarecrow, Scarecrows, and Night of the Scarecrow that everyone remembers, but not much else. TV of the era seemed to get it though, with scarecrows appearing in this show, Tales from the Crypt, Goosebumps and more. This episode deals with a scarecrow that rises each year to murder people during the harvest. It’s one of the simpler plots that Friday the 13th dealt with, but it relies heavily on atmosphere, tension and a spooky monster. 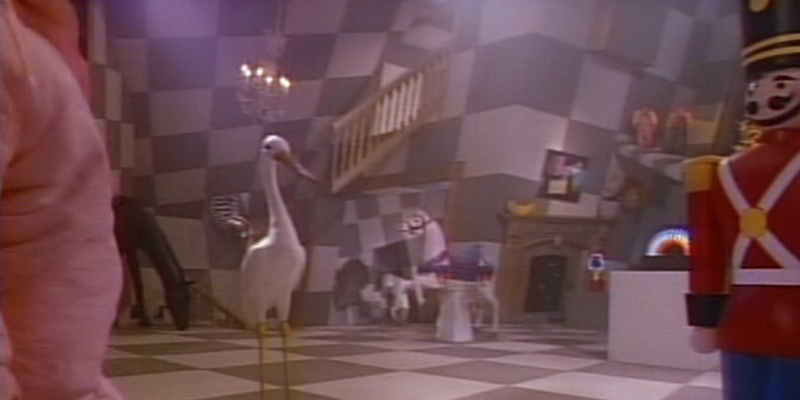 Maybe the darkest episode of the entire series, “The Playhouse” is about two young children who have a magic playhouse that will provide them a fantasy world and an escape from their abusive lives. The only catch is that they have to make live sacrifices to the playhouse for it to keep going, which they do by luring other children into it. While Friday the 13th was always a horror show, it rarely went too dark. This was a major exception, an episode that was not only scary on a visceral level but was intense and disturbing as well. I’ll admit it, I’ve always been a sucker for fictional interpretations of Jack the Ripper. But this was one of the more impressive supernatural takes on the legendary serial killer. 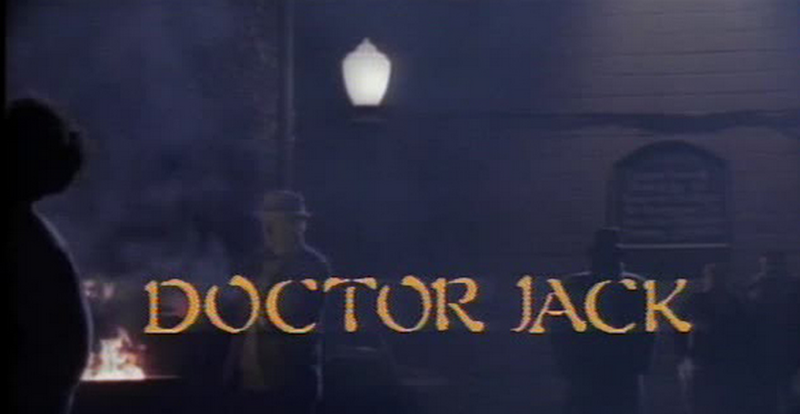 In this case, it’s an episode about a doctor who is essentially possessed by Jack the Ripper’s scalpel and is driven to commit pretty horrific crimes. Not only does it drive the doctor to murder, but the supernatural scalpel has the ability to cut through anything. It’s not usually held among the most remembered episodes of this series, but it’s probably one of the most underrated. Even with the element of possession, the horror here is of a more human nature.